I have been in Bulgaria for around 18 months and was shocked and horrified at the level of animal abuse and neglect I witnessed. I decided to buy a property where I could have a safe place to rescue dogs, with a view to finding them forever homes and arranging to get them to their destinations. Some of the transformations have been unbelievable, seeing absolutely terrified dogs turning into the most amazing and loveable characters. It is very rewarding work but can also be heartbreaking. Bulgaria is a beautiful country with lots of places to visit. 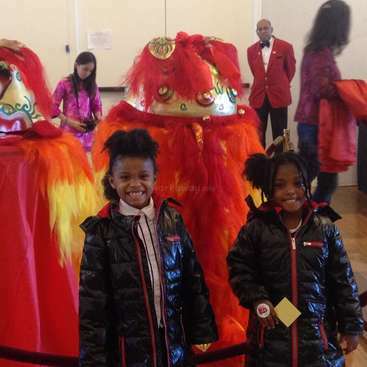 We are teaching the younger generation about caring and respecting animals and trying to change the mindset of local people and their attitudes towards animals which don't rate very highly in this country. 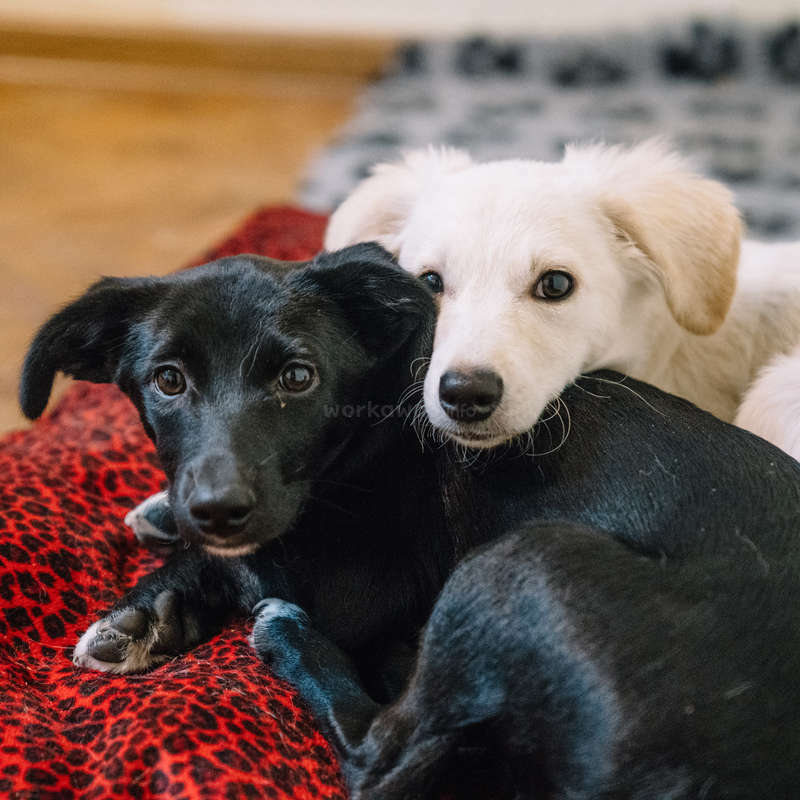 I am running a sanctuary and need help looking after rescued dogs, including feeding, cleaning and walking dogs. Building and general maintenance would be a bonus but is not essential. A vehicle can be made available to someone with a driver's licence (which has to be kept on you while driving). On a normal day we work from 7.15am to about 9.30am cleaning, feeding and walking some of the dogs. Then it's free time until 3.15pm. From 3.15pm until about 5.30pm more dogs need to be walked, fed and areas cleaned. Occasionally I may need help during the day if vet visits are required or puppies need feeding. Fully furnished one bedroom house with living room with sofa bed. Internet available up to 30GB per month. 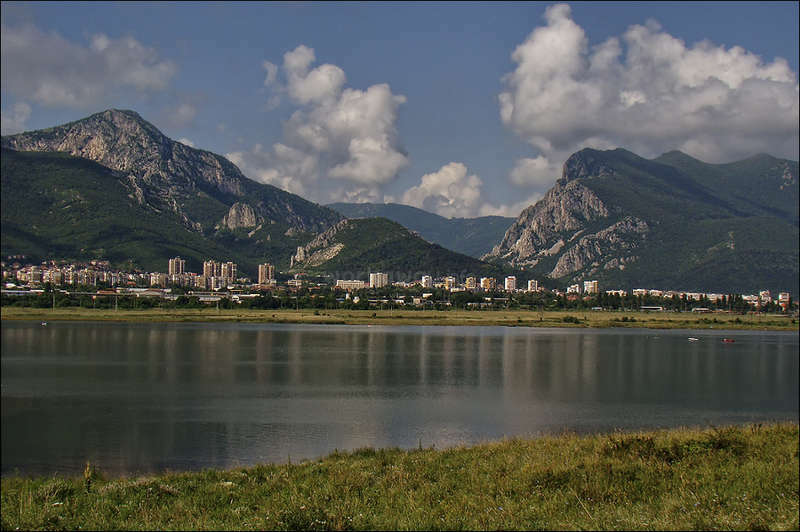 The village is a half hour drive from Vratsa, which is surrounded by beautiful mountains. In the summer there are sunflowers everywhere. There's plenty to do in Vratsa, such as visit Bulgaria's famous ice cave, Ledenika. There are also local markets to visit weekly. The sanctuary is a 5 minute drive from my home in the next village along. Gorgeous pups Mimi and Marley. Helen and Petey enjoying a cuddle. 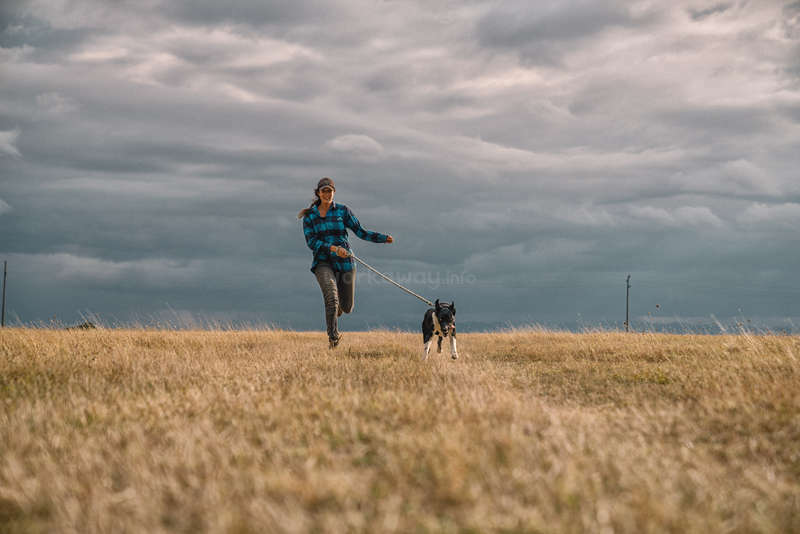 One of our volunteers takes a dog for a run. 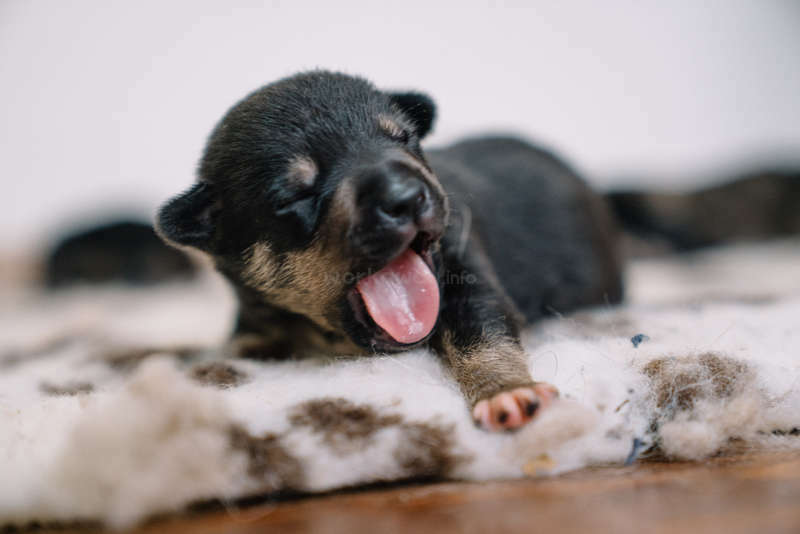 One of a litter of 6 puppies found abandoned near the shelter. Max, a gorgeous deaf pup with oodles of affection to give. Helen and Xena out for a walk in the field next to the sanctuary. My friend and I helped at the dog sanctuary in September 2018 for a couple of weeks. I'd really recommend coming to help out, ideally for at least 10 days (learning the routine/adapting to the vibrant dog-environment certainly takes a few days, but it's certainly worth it)! Helen is a very impressive lady, and it's by no means a small project… read more that she has created. It's both upsetting to see how many dogs are mistreated, but also heartwarming to see how many are taken in by the sanctuary and given another chance, especially when you witness successful adoptions taking place! Thanks to the dogs' mischief, each day tends to entail a different element/occasional challenge - definitely a great place for dog lovers, and to meet other volunteers. It was a real pleasure to meet Hélène and her dogs! We spent only one week in this place but we saw how she was giving all the love she can. Our son enjoyed to walk and to run with the dogs and me too! If you come here you will meet kind volunteers and very kind host but the most interesting is to discover all the histories about this dogs who… read more give you so much love too. When you look at them you really feel they love you in their eyes. Thank you Hélène to welcome us like you did and we wish you the best for the future. What an absolute honour and pleasure to have had this wonderful family with us and help us so much. Always with a smile and achieved so much in such a short time. Jacky worked so hard to make our lives easier and fixed so many broken gates and locks and built a beautiful new gate which was so very much needed. Karine and Mathis walked the dogs and… read more were lovely with them and so kind and loving. We were very well entertained by Mathis and his amazing card tricks. The place was left immaculate as well. Wishing them well on their onward travels and we will remember them always. Thank you so very much. I volunteered for Helen last summer, but never got around to leaving a review right after. However, I wanted to make sure Helen is properly recognized for her great work maintaining the dog sanctuary. I couldn't imagine a better first workaway experience. I was only able to volunteer for two weeks, but I think about the dogs and my time at the… read more sanctuary all the time. Helen's kindness and selflessness is admirable and touching. Helen puts a lot of effort into her sanctuary, and she is also extremely considerate of her volunteers. The work is a bit overwhelming at first, but Helen is understanding, and her group of volunteers are extremely helpful. Half a year later, I am still thinking about my time at Helen's sanctuary and the dogs and volunteers I have befriended. Thank you for such a wonderful experience. It was my first time helping in a shelter with feeding and cleaning so it was a valuable experience and am thankful for Helen and her amazing volunteers that were introducing me bit by bit to all the dogs and duties. No matter how long you stay you 'll get attached to the dogs quickly and I felt sad feeling I am leaving the puppies behind. But they all are in good hands and for sure will find wonderful homes. Fingers crossed for all of them! - proactive attitude as there is always something to help out with. It was an absolute pleasure to host this wonderful couple, always with a smile on their faces and nothing was too much trouble and they worked so hard and took such great care of the dogs. They are very much missed. Wishing them both every success for the future. They really deserve it. We spent 27 days in the sanctuary with Helen and dogs, that was great, amazing and sweet experience in our life. Normally we feed dogs and walk with them twice per day, for who does love dogs that can’t be called a job because spent all the day with this fantastic animals is just beautiful, one of our best memories it was when we free some of the… read more dogs in the open grass field for a happy walking. We took a while until learn and get habituated with everything, but after stay in touch and learn all the dogs names was too hard to say goodbye. We also can’t forget to say this what Helen are doing is respectful, take care Every each dog as she can, treat dogs like family, she never stops herself to help an animal, absolutely lovely and beautiful mind person. We just left 3 days ago and already miss everything in sanctuary. Highly recommend for volunteers who is animals lovers, you’ll fell in love with them and want to back again and again! It was such an absolute pleasure having Bea to stay and she was so easy to get on with and wonderful to have around. A true animal lover and absolutely brilliant with the dogs, especially the puppies which she took such wonderful care of through the night in her room and was up in the early hours of the morning feeding them. Bea is very hard… read more working and took everything in her stride and always with a beautiful smile on her face, especially if you have special sorbet in the freezer. I would welcome Bea back with open arms any time. A massive thanks for all the hard work and love. I had such an amazing month staying with Helen and her dogs! Helen is very welcoming and makes sure her volunteers are happy and healthy. This was my third workaway and by far the most rewarding. The work is easy- just give all the love and cuddles you have to these incredible dogs. I highly recommend bringing dog toys or treats with you. It was… read more truly heartbreaking to leave after a month but I am already planning many return trips! Absolutely brilliant, amazing, hard working wonderful young lady who would turn her hand to anything and help with absolutely everything and always with willingness and a big smile. What a fantastic outlook on life and the dogs all absolutely loved you Meagan and miss you loads!! This summer I spent a month in Helens sanctuary and it was one of my best experiences ever. Helen is an amazing person. I really admire the work she does. She puts all her heart in giving these dogs all the best they deserve. 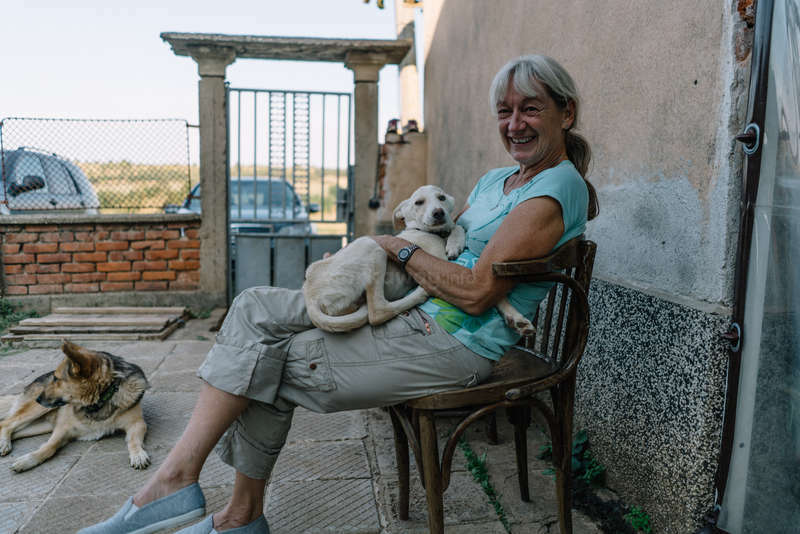 Besides her dogs, she is also a great person for her volunteers and puts a lot of effort in making your stay as comfortable… read more as possible. She really is a great host. The work at the sanctuary involved that we made sure all the dogs and puppies got breakfast, lunch and dinner, that they got their walks and their living areas were clean. In between these tasks you had free time and could do everything you wanted, but with +- 100 dogs you will never be bored. The dogs are truly amazing, sweet dogs and all they want is just your love and attention. Sometimes it was hard to see what these dogs got through. Therefore it is really rewarding work to see these dogs progress. If you ever feel overwhelmed by the sometimes heartbreaking work, you will have 100 amazing fluffy cuddlers around you to cheer you up. The accomodation Helen offered was perfect. You will have just all the basic things that make life comfortable, like a kitchen, washing machine, hot water, shower, etc. Anyways, the work is really rewarding, Helen is a great host with a big heart, the dogs are amazing, but don't expect your stay to only involve cuddling sweet fluffy dogs. It also involves hard working, poo picking, sometimes seeing dogs in pain, but seeing these dogs improve so quickly and seeing them being so thankful and happy will make you forget that the work can be hard sometimes. I had a really great time and I will be back as soon as possible! What a special amazing beautiful young lady who was absolutely brilliant with all the dogs and helped me enormously and was able to work independently when required, we are missing her enormously and hope she will be coming back. This was my first workaway.I am greatful to have a chance to stay about 6 days with Helen! I learned a lot about taking care of dogs, puppies from this great lady. I've also heard a lot of stories about how Helen recused each dogs.It is amazing to see some dogs that was badly wounded before and now are healthy and happy. My favorite part of a… read more day during my stay is to sit in Helen's garden, cuddle with Helen's dogs and watch sunset. After 2 to 3 days I gradually knew each dogs better and they are absolutely sweet and smart. It is a very rewarding experience that I won't forget. 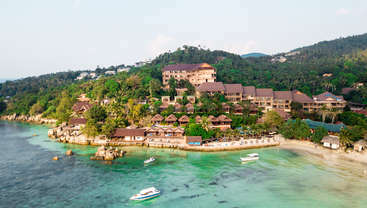 I will definitely recommend this workaway to other volunteers. Thank you very much again Helen for everything! It was an absolute pleasure having Steve staying with us and he was an enormous help and took every challenge on the chin and had no hesitation what so ever in dealing with any situation he was faced with. Absolutely lovely with the dogs and a real pleasure to have around. A massive thank you Steve for everything. I had a great time volunteering with Helen and the dogs for just over two weeks. It was a little overwhelming at first as but once you get to know the dogs it becomes a lot of fun, although it could be a little heartbreaking at times. Especially when you have to say goodbye! A truly rewarding experience that I won't forget. I spend a whole month (a week longer than planed) at Helens house and I LOVED it! I could not agree more with all the other workawayers that left an exellent review. I admit that in the beginning everthing can be quite overwhelming. But after a few days every single dog has a name and a character and they all are adorable and so grateful for a… read more little attention and cuddles. It is absolutly rewarding "work". It is admirable what Helen has achieved and what difference she has made for so many dogs. And even more amazing that she still has energy to take good care of her workawayers. This was our first workaway. We stayed for 28 days at Helen's dog shelter, an admirable person who has lived in the country for two years doing this job of rescueing abandoned dogs. She has over 80 dogs, who are fed, taken to the veterinarian, receive lots of love and the best possible treatment. Everyone is very loving. All they need is a house… read more or someone to reciprocate this love every day. It was an experience that will take us to life! We stayed in a house where we had a room with a sofa bed, bathroom and kitchen. In this same house were 7 puppies in the other room and at night 4 dogs slept inside the house with us. Helen provided basic food for 3 meals and still left a car at our disposal. We worked every day in the morning, gave the puppies lunch, and worked the afternoon again. The rest of the time we had free. It was an experience that we will take for the rest of our lives. We recommend to all who like and feel like helping these kind animals. Thank you Helen (and all the other volunteers, workers and dogs) for the amazing time I had! The work is so important and rewarding! Combine that with a great atmosphere, delicious dinners, getting to know the English culture, seeing dogs improve and cuddling them, and you'll have the best time. Even though sometimes it's less appealing, for… read more example cleaning poop, chasing runaway dogs and see the pain of some animals. It was all worth it and makes it a special experience that I'll never forget! I can just laugh thinking about some situations, especially dogs getting loose. I will miss all the people and the dogs, especially cuddling the dogs the entire day. I would definitely recommend helping out, you'll love it! What an amazing young lady, it was an absolute pleasure to have Anieke staying with us and she was absolutely brilliant with all the dogs and extremely hard working and fun and loving to all the animals. Nothing was too much trouble and always the first to jump up to do anything that was required. What a wonderful refreshing happy person to have… read more around. Always with a smile. Lachlan and Molly helped out at my animal sanctuary for a month at the most difficult and trying time possible and their help was invaluable and so very much appreciated, despite everything, always a friendly smile and a willingness to try anything, including giving some sick pups injections daily. They clearly have a great love of animals and are… read more very kind, caring people. I wish them luck and love in their onward travels. This was my first Workaway experience. I was there for some weeks, with a break in between, this summer (2017). I’m very impressed with Helen and what she is doing. 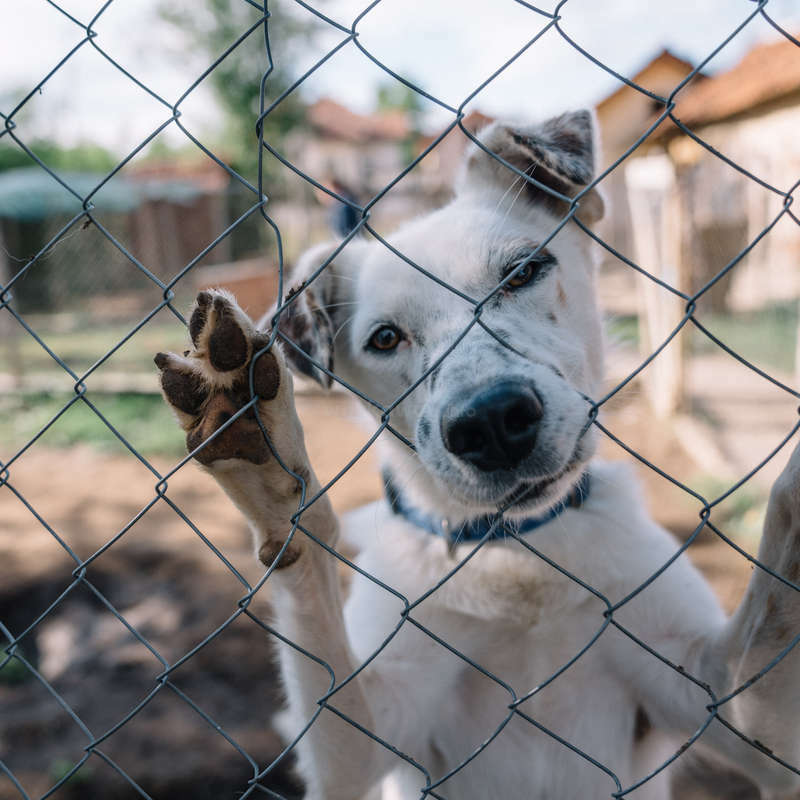 It takes a lot of courage, determination and love for dogs to move to another country without knowing the language, culture or anyone and basically single handedly create a dog… read more shelter from scratch. On top of that it seems like she has a lot of bad luck working against her. For example volunteers cancelling in the last minute or getting way too drunk, veterinarians salting the bill, unannounced water shutdowns, cheating craftsmen or other employees not doing what they are paid to do or even stop working after they have got a big advanced payment, cars breaking down, unfriendly or unappreciative villagers. And of course on top of that there are all the horrible treatment of dogs all around. But to weight all this bad luck up, she also have had some amazing gems of volunteers helping out, neighbours and other dog owners starting to treat their dogs better after some kind of intervention from Helen, kids from the village learning better ways of interacting with dogs while helping out at the shelter and of course all the dogs getting a new start in life. Helen is truly caring for all dogs, no dog is left behind!! (As a vegan I of course wish that caring one day will extend to other animals as well :) She is even feeding dogs around the village and helping dog owners with neutering and other veterinary care. If there is an ever so small chance of a dog surviving no treatment is too expensive and no dog is turned away from the shelter. The result is that the number of dogs was growing too fast. In the beginning of the summer it was around 70 dogs by the end it was around 80 dogs. The big number of sweet dogs that need attention sometimes made me feel inadequate. A typical workday had two shifts. The first one started 7:15 in the morning with cleaning, feeding and walking some of the dogs until 9:30. The second one started 15:15 to about 17:30, with the same tasks all over but more dogs got walked in the afternoons, if it wasn’t too hot (around 40 Celsius). In between it generally was free time but a lot of things could and did happened so she might for example need help with feeding some puppies at noon or going to the veterinary in a small town close by. It was also during the free time that Helen took me shopping for food because there was no shop close by and I had no car. Many times she also did the shopping and delivered the food to me. Considering all the things she has to juggle (read above) she still had the time to care for me, for example making sure I had access to WIFI because I needed to study and lending me a phone when mine broke down. On the first day she also arrange for me to be picked up in the nearest biggest city and she dropped me off there when I was leaving. I did not take any days off while I was at the shelter. It would have felt bad to stay there and not help out, specially if there was a shortage of people. It was better for me to go away from the shelter altogether and spend some time by the Black sea coast and then come back. The living arrangement where very nice, specially considering that the north of Bulgaria is one of the poorest regions in Europe. In the beginning I stayed in Helen’s house, together with about 15 dogs. That house is situated in a village 5 minutes away by car from the estate with the dog shelter. She generously let me use her pool and we were eating together. On the estate with the dog shelter I stayed in one of the two houses where volunteers can live. I was basically the first one to stay in the newly renovated house that was fully equipped with stove, fridge/freezer, washing machine, shower, western toilet and a fire place for colder winter days. Only the hard and uneven sofa bed (together with dogs barking) left me sleepless some nights. The shelter is situated in a very small and kind of isolated village with no “city amusements or conveniences” close by. There are basically no public transportation and I did not have a car. But for me that was OK because I needed to slow down, get some sun and study. It was very nice hanging out with and taking dogs for extra walks in the evening, enjoying the beautiful landscape, sundown and starry sky while munching on fruit – cherries, mulberry and different kinds of plums. It was also nice to meet and chat with other interesting volunteers. And I got talking (no English) to curious villagers and was invited to some, where I got treated to Rakia (Bulgarian fruit brandy). I think they felt sorry for me when they found out that I don’t eat animals because they gave me two bags of home grown vegetables. Anyways with 80 dogs and one horse a lot of things are bound to happened and most of them need more attention than what they get so one could easily cuddle rest of the day away. And if one still gets bored, Helen could always use some help with general maintenance, social media and gardening projects. There is simple put a lot of important and fulfilling things to be done and a lot of dog love to get so go there and workaway. We so enjoyed Kenny coming and staying with us and helping us out and didn't mind getting involved in anything we asked him to do. He is a really lovely guy and a pleasure to be around and a real animal lover and very kind, caring person. I wish him well in his onward travels and you will be very lucky if you are lucky enough to have Kenny help… read more you out. Helen is doing an amazing Job, saving and helping as many dogs as she can with a lot of success! It was a pleasure to help out and see how horrible treated dogs turned into lovely, happy ones because of her. The Kind of work is not very hard and to give some attention or cuddle the Dogs is something that everybody would love to do. But of course… read more a place like this have also a sad part like the storys the dogs can tell you. So you probably have to be a strong character. I really hope that you'll be fine Helen, keep on going and cuddle all your dogs for me! The work is not very physically demanding and we only had to work about one and a half hour in the moring and in the evening to feed the dogs and clean their kennels.… read more When the weather wasn't too hot we also walked the dogs (which normally belongs to the everyday routine). Of course the work can be a bit dirty (Dogs with muddy paws jumping up on you and dog hair everywhere! :D ) and although it's not long hours of really working you always have to be ready and attantive, still it's possible something might happen with 80 dogs around at every day and night time! We also didn't take a day of (The dogs need feeding and cleaning on weekends too!) but we sure could have if we asked! We personally really fell in love with the surroundings: lovely landscapes, sunsets, stars... The nearest village is tiny and well... "old-fashioned". To us it seemed very romantic and peaceful! Farms, horse carts... But of course there's not a lot of activities to do close by. Still, there's a bigger city where either Helen can take you or you could go by a car she provides there yourself and with a longer ride you can for sure reach some sights. We als loved the weater 30+°C and almost no rain, so summery! And finally: Helen and also her long-term volunteer Garreth (We hope he'll be back soon so we and you have the chance to meet him (again)!) are the friendliest und most admirable people! What they accomplish is just unbelievable, so dedicated and selfless... And we just completely fell in love with every single dog and are missing them every day. We will definitely come back at the next opportunity! Though WE want to stay Helen's forever favourite Workaways we very highly recommend every true dog lover to go there! It's the best feeling to see the impact you're making and the dogs are very appreciative and loving. It might not be a place for everybody, but for us it was simply perfect. First thank you Helen, I had an absolutely fantastic time staying at your place. 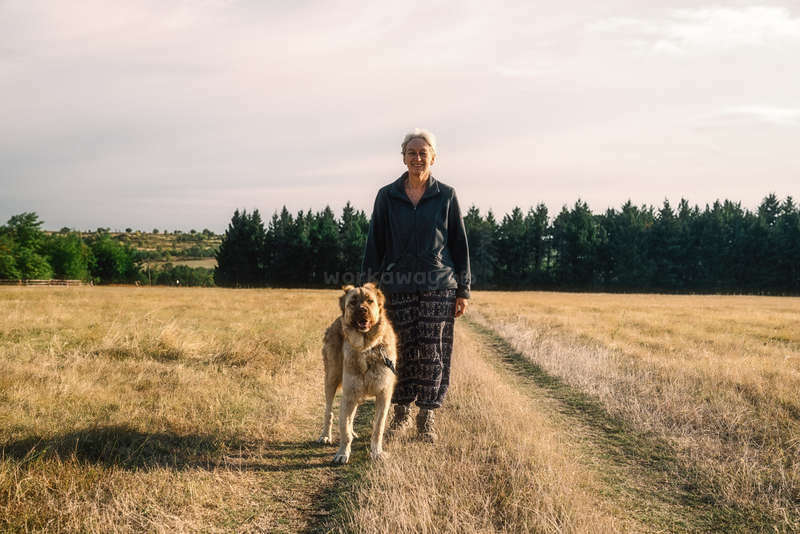 This was my first workaway experience and Helen and her dogs made this an lovely stay. It's clear to see, that she really cares for all the dogs there and how important the work she does is. 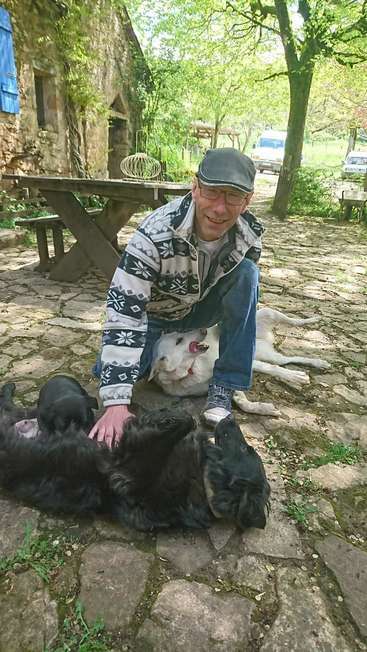 During my stay I was kind of busy the most time, with feeding the dogs, go… read more for works and cuddle all of them, so at the end of the day I were tiered but absolutlly happy to be there. The other girl helping there and I had an day of to visit an close city and have a look at the lovely landscape of Bulgaria. In the end I can just say, I have collected amazing new memories and will go there again to help with the important work Helen is doing for the abonded streetdogs there and it is an good place to spend your workaway time. Moms looking for help in Washington, DC. Cleaning, Carpentry, Landscaping, Chinese, Violin, Piano! 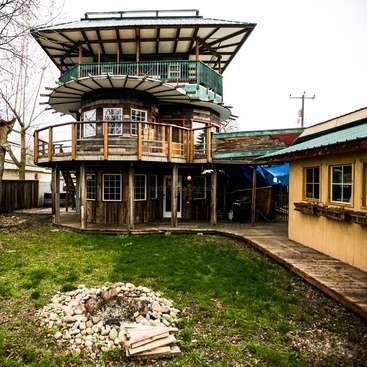 Be part of a repurposing revolution set at the funky house in Eastern Washington, USA! 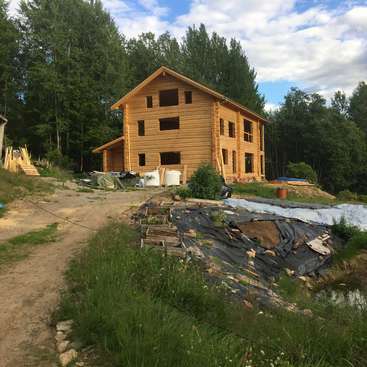 Ecobuilding on a small forest farm in remote wilderness in Bograngen, Sweden.